With our experienced skippers, you‘ll refresh your sailing knowledge again in an easy way or learn safe handling of a yacht from the start as a newcomer. 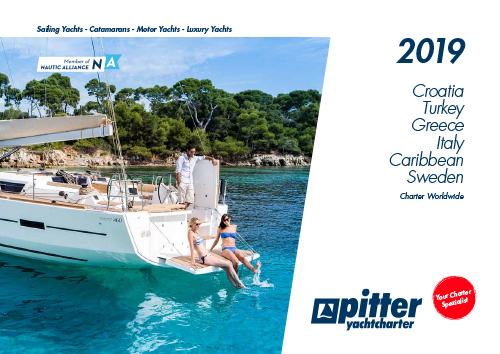 Enjoy unforgettable moments on board of a yacht or a catamaran with skipper! Our skippers will take you to hidden places, give you tips and will show you the best restaurants.